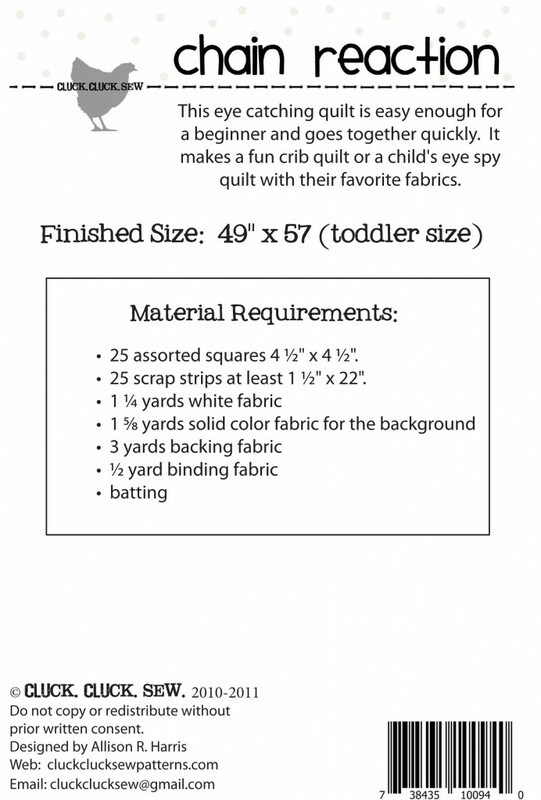 This fun & fast quilt makes a perfect modern quilt for any crib or toddler bed. 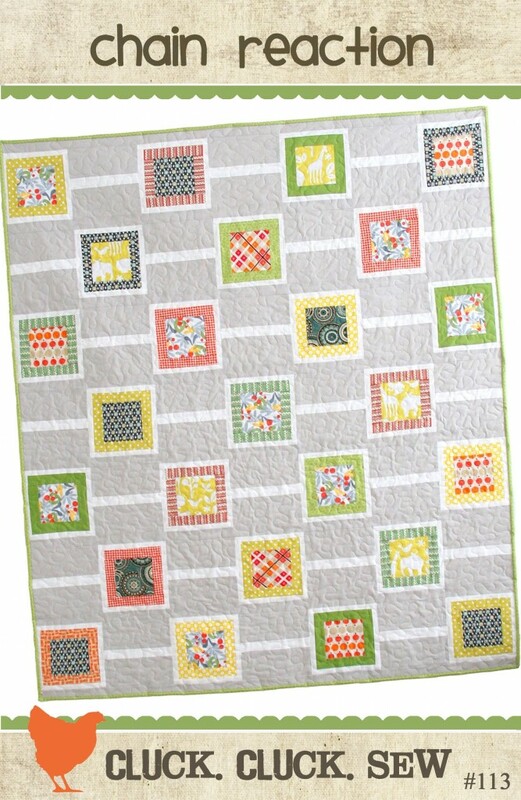 You can make it with a few matching fabrics, or an assortment of scraps for a modern eye spy quilt. Measures 49″ x 57″ crib/toddler bed size.